Baine is using Smore newsletters to spread the word online. 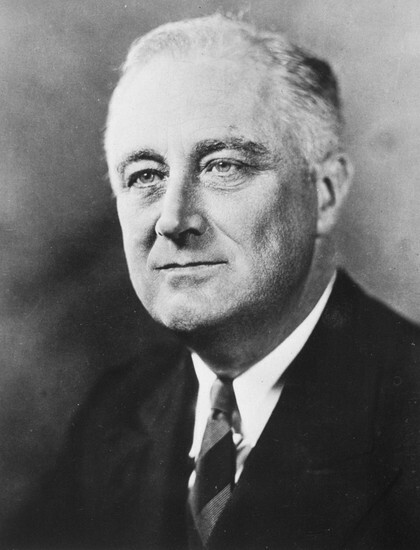 Franklin D Roosevelt, worked to gain back France from the German's in WWII. Since 1942 the United States had been pressing the British for an attack and the need for one became necessary as the Battle of Stalingrad ensued in late 1942. The same strategy that was used in WWI and caused the defeat of Germany was the two front war strategy. The theory for a two-front war was that Germany wouldn't be able to protect itself in two different places. In June 1943 it became obvious that German U-Bats were no longer a threat to the us and it's allies. This meant the ocean was safe for traveling supplies and equipment from the US to Britain. And finally this gave Britain the confidence in November 1943 to agree to attack Germany over the English Channel in order to liberate France. 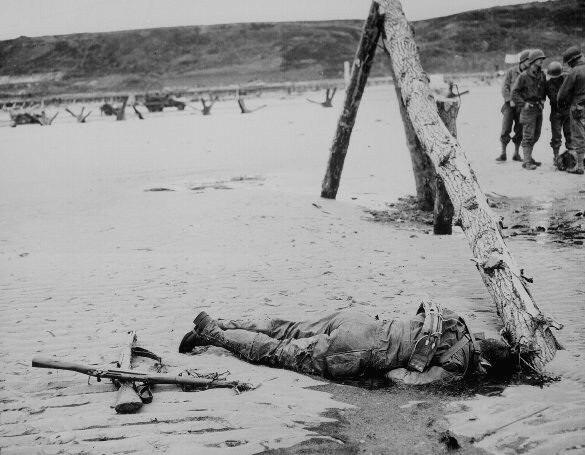 Operation Overlord required the type of logistical issues that no army had ever had to cope with before and the plan was for the Allies to have landed a vast amount of both men and equipment by the end of D-Day itself. Operation Overlord was the code-name given to the Allied invasion of France scheduled for June 1994. The overall commander of Operation Overlord was General Dwight Eisenhower . 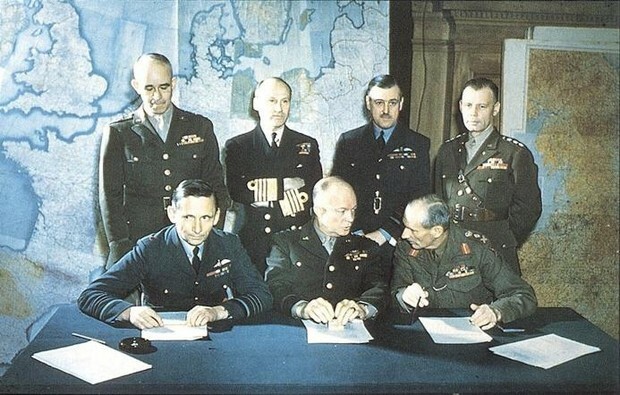 Other senior commanders for Overlord included Air Marshall Leigh-Mallory, Air Marshall Tedder, Field Marshall Bernard Montgomery and Admiral Bertram Ramsey.